Thank you to everyone who took time to give me feedback on my blog. 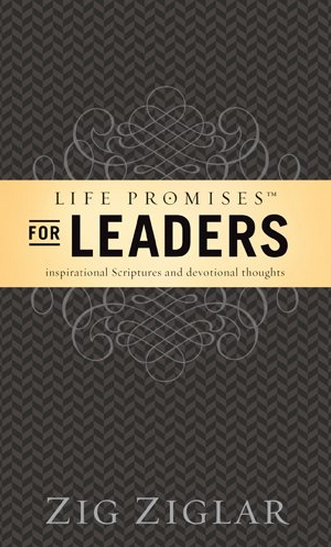 As promised, I’m giving away a wonderful devotional book for leaders. And the winner is: Bryan Donaldson! For everyone else, be sure to follow my blog. I’m likely to have more giveaways for different things in the near future. Are You Standing In The Way Of God’s Will?